Robots all over the universe must be screaming their non-existent lungs at this news. Yep, it looks like humans have found a way to replicate pain in robots. A team of scientists from Cornell University recently published a paper that shows they have been able to develop proprioception in a softly textured robot. For the non-scientists, this means that the team has been able to teach a squiggly piece of foam as the shape of its physical structure and its position. So if an external force or pressure is applied to it, the robot will understand it. 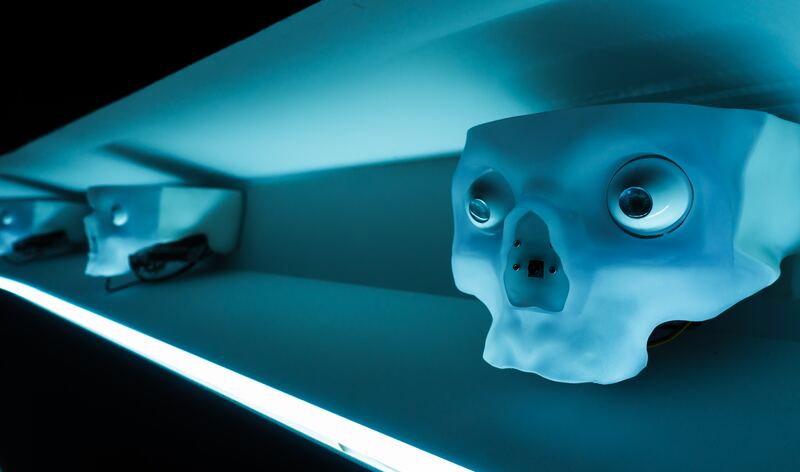 Now robots will be able to curse their creators like most of us humans do, during hardships. The scientists carried out this feat by copying an organic nervous system via several interconnected fiber optic cables. This can eventually be replicated in big robots, let’s say Android or humanoids, but it’s a bit further in the future. Those poor robots can sigh a bit of relief; they have been spared misery, at least for now. 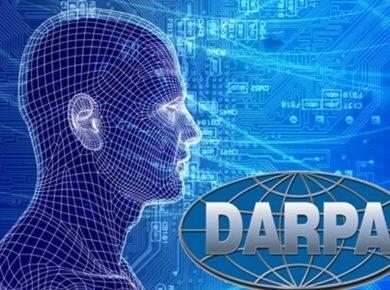 Theoretically speaking, all the scientists needed to do was connect external sensors to the fiber network and transmit “nerve” signals to the machine’s processor. Here the processor will act as the brain, and therefore “process” the pain. The team created a soft robotic sensor that would be able to process whether it is bent, twisted, or both and to what extent. This model hasn’t been duplicated in the field of pure robotics for now it seems. Now while I might joke that a team is a group of evil masochists who want to spread pain, but creating pain receptors in robots was never their intention. The study has other incredibly powerful applications. It could prove extremely useful in designing autonomous safety systems. So the research isn’t really about pain or mimicking pain in robots. Its really about making robots feel physical sensations and external physical stimuli. The pain is just a consequence and a negative byproduct of the research. The motivation was for robots to move around crowded or obstacles filled space more efficiently to avoid pain so that they wouldn’t bump into things. Pain is the body’s (specifically the brain’s) way of telling organisms to avoid this situation or change the situation. So pain is a necessary evil. It is the body’s defense mechanism and so necessary for survival. Let’s take a common example. When diabetes reaches a critical stage, the body can’t feel pain. So if a person were walking barefoot and got injured over a pile of broken glass, they wouldn’t be able to feel it. This could result in the cut going unnoticed for weeks at which point the foot would have been severely infected and have to be amputated. This is an extreme example but really explains the study well, if I say so myself. Then there is the whole traumatic response to severe pain. What if the pain becomes too hard to handle? What if robots become too intelligent for their own sakes? 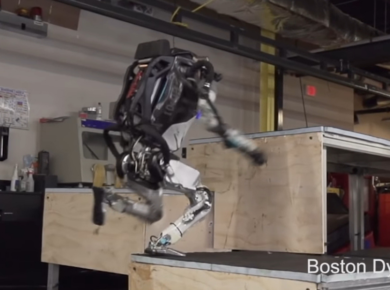 Robots might start avoiding potential painful situations altogether, much akin to humans. What if robots started avoiding contact with other robots in fear of developing feelings for them and then getting rejected and getting their heart broken. Robots might just become the mechanical versions of us. Then there is another philosophical question behind the study. Would it be better if the robots just felt the pain and not question what caused the pain? Or other questions like why do I feel this way? Maybe such questions should be left for humans to answer.